All photos of Paris by Richard Moore. 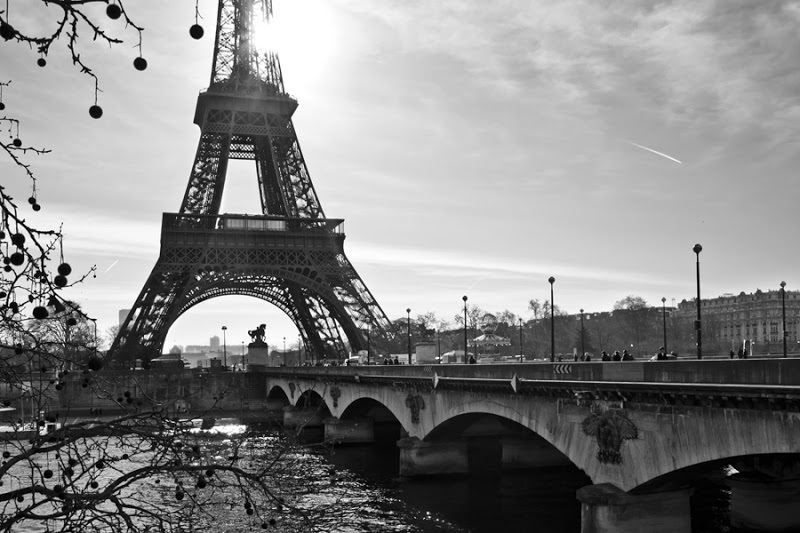 Known for its romantic appeal and fashion trend setting, Paris is situated on the River Seine in the north of France. The city of Paris is currently occupied by more than 2.2million inhabitants in 20 districts called arrondissements while almost 12 million people live in the whole metropolitan area. It is visited by nearly 45million tourists annually. Paris is more than 2,000 years old. The Romans conquered Paris around 52 BC but the city finally became the capital when Hugh Capet was elected king of France in 987 AD. 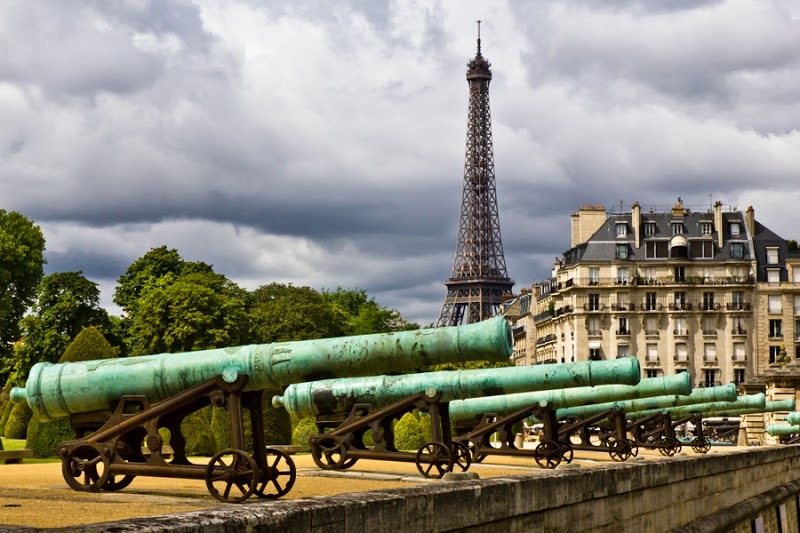 Paris was the center of The French Revolution when it started with the storming of Bastille in 1789. The city has also played a major part in the revolutions of 1830 and 1848, as well as many other wars and world wars throughout the centuries. The “City of Lights” or “Capital of Fashion” is also famous for such landmarks and cultural sites as the Eiffel Tower, the Basilica of the Sacré Cœur, the Arc de Triomphe, the Champs-Elysées, Moulin Rouge, the Notre-Dame Cathedral, and the Louvre Museum. Outside seating in cafes and restaurants face outwards, towards the street, maximising people watching opportunities. Crepes, macaroons, croissants and other bakery goods are everywhere. Beggars, pickpockets and people trying to sell you roses or cheap souvenirs. Watch out for the pickpockets, especially in train stations or touristy areas. Be wary of anyone who tries to give you a rose “for free”. Nothing is free. Walk to all of the main attractions. It is an easy walk between the arrondissements and you get to see a lot more of the city. (See below for three suggested walking routes). Visit the bohemian and village-like Montmartre in the 18th arrondissement. Tourists will flock to the Basilica of the Sacré Cœur, the Place du Tertre, and the Moulin Rouge, but try to explore the cobble-stoned streets and squares lined with artists and restaurants. You can usually grab a cheap dinner and wine if you eat early. I highly recommend the free walking tour (through newparistours.com) full of interesting history of the area in which both Picasso and Van Gogh lived. 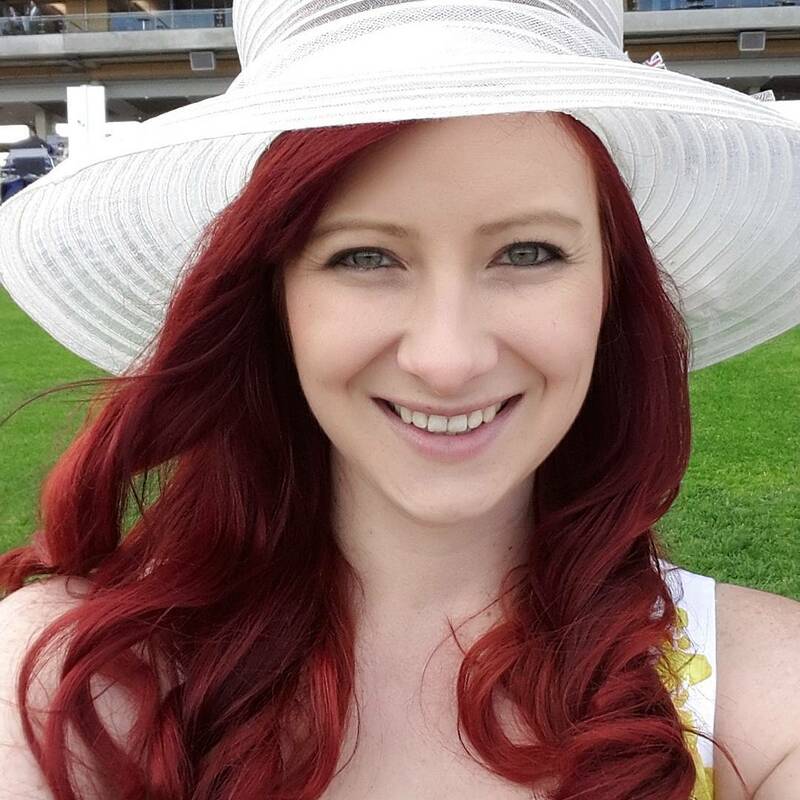 French food and wines are amazing! Try Tartre de Boeuf (raw minced beef) and Eggs Meurette (poached eggs floating in red wine sauce) if you are game! The Maris neighborhood, in the 3rd and 4th arrondissements, is home to the Picasso Museum and the Carnavalet Museum, devoted to the history of Paris. However, many people now visit this historic area for the chic clothing boutiques, trendy shops and cafes and to visit the many gay night clubs. 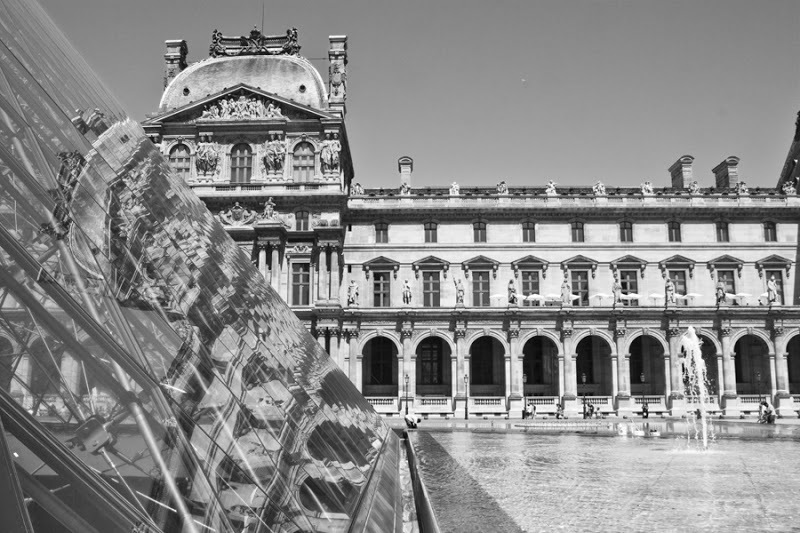 While many will visit the famous Louvre Museum to catch a glimpse of the surprisingly small Mona Lisa, also check out the slightly less crowed Musée d’Orsay, the Musée Rodin and the Musée du Quai Branly all in the 7th Arrondissement. The island, or Île de la Cité, in the 4th Arrondissement, is thought to be the oldest settlement of the city of Paris. It is home to the Notre-Dame Cathedral, built between 1163 and 1345, and the oldest bridge in Paris, the Pont Neuf (New Bridge), having been constructed by the order of Henry IV in 1607. Outlet shopping at the Sandro outlet in the 4th Arrondissement is a discreet outlet that is a little more wallet friendly. Explore the Cimetière du Père-Lachaise in the 20th Arrondissement. The 43.2 hectare cemetery is the final resting place of Victor Noir, Charles Nodier, Rossini as well as Irish author Oscar Wilde and American rock and roll star Jim Morrison. Pick up a map before you enter. Spend the day exploring the steep history, artists’ dens and Parisian restaurants of Montmartre. The numerous restaurants, cafes, pubs and bars in the area that contribute to Montmartre’s busy night life. If you do decide to indulge, be wary of pickpockets and bag snatchers. Start at Saint-Michel – Notre-Dame Metro/RER station. Continue around the Army Museum (Musée de l’Armée entry is €9) and turn right onto Avenue de Tourville, right onto Avenue Duquesne then left onto Pl. Joffre. Stroll through the green lawns and gardens of the Champ de Mars from the École Militaire towards the Eiffel Tower. Stay for a picnic. This walk will have taken under one hour without stops. Continue below on the same day or a second day. 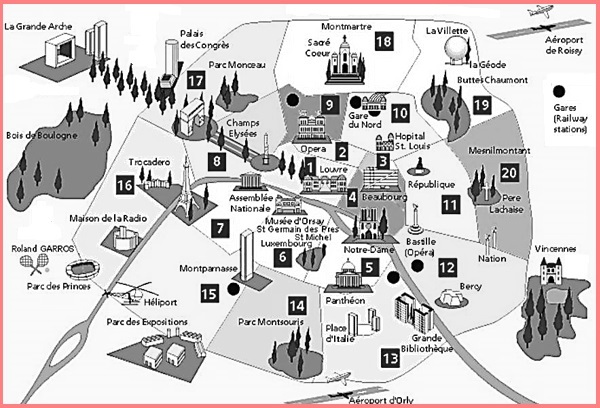 Starting at the Eiffel Tower, cross the river at the closest bridge, Pont d’Iéna, and turn right onto Avenue d’Iéna. Avenue d’Iéna will meet with 11 other streets at the world famous, and slightly hectic, Arc de Triomphe. Enjoy some (window) shopping or people watching on the Champs-Élysées while walking south east, away from the Arc de Triomphe. At the end of the busy shopping street you will find some parks, the Jardin des Champs-Elysées and the Tuileries’ Garden. Feel free to wander up Rue de Surène to the L’église de la Madeleine (Madeleine Church). This area is also known for its many luxury shops and food stores such as chocolate shop Marquise de Sévigné and wine shop Lavinia, on boulevard de la Madeleine. Between Jardin des Champs-Elysées and the Jardin des Tuileries (Tuileries’ Garden), is Place de la Concorde, where one of the Egyptian obelisks that once marked the entrance to the Luxor Temple now stands. Past the Arc du Triomphe du Carrousel, is the Louvre Museum. The museum is perfectly aligned with the Arc du Triomphe du Carrousel, the obelisk in the Place de la Concorde, the centerline of the grand boulevard Champs-Élysées, and the Arc de Triomphe. There are also some small gardens and shopping streets in this area to explore. Past the Louvre, continue east on Quai François Mitterrand along the Seine River. On the right is a pedestrian bridge, the Pont des Arts, on which tourist couples from all over the world attach padlocks on the metal railings as a symbol of their everlasting love. The original bridge where this tradition allegedly started, the Pont de l’Archevêché, is in front of the Notre Dame. Cross the river on Pont Neuf, the oldest bridge in Paris, to the Île de la Cité, the island in the middle of the river that was the heart of medieval Paris. 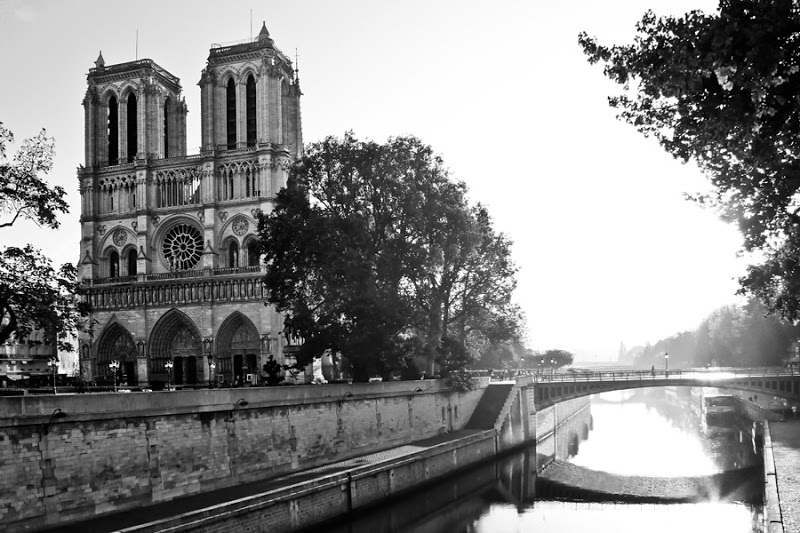 The Île de la Cité, on which the Cathedral of Notre Dame building began in 1163, was the centre of government and religious life in early Parisian history. Check out some free walks at New Paris Tours. The Paris City Passport is available for 2, 3 or 5 days and includes unlimited access to bus, metro, tram and RER, from zone 1 to 3, as well as access to more than 60 museums, a Seine River cruise and 1 day on a hop-on hop-off bus tour. Click here for more information. Like many cities, walking through Paris is the best (and cheapest) way to see most of the city. Many attractions can be reached on foot and you can cross the city in as little as a few hours, if you are not stopping often. For an informative and interesting walk, join a free (or paid) walking tour. Alternatively, check out my suggested routes above. The public transport system is surprisingly simple to navigate and will take you almost anywhere in the city. 14 Metro lines and 5 RER (réseau express régional) train lines operate from 6am to 12.30am every day throughout the city. Entrances are marked with a big yellow “M”. Tickets can be purchased from a vending machine at metro stations. 59 bus routes operate from 5.30am to midnight Monday – Saturday. There are also several night bus options. Checkout Line 38, Line 68, Line 28 an Line 96 for cheap alternatives to Paris bus tours. Vélib is the public bicycle service with 1,800 bike stations across the city. Simply register a debit or credit card to pick up and drop off cycles as you need them. 7-day ticket: €8, then same fares as the 1-day ticket. 30 min is generally more than enough if you stay close to the city centre. Paris Charles de Gaulle (CDG) international airport is located 28km north east of central Paris and is the main international hub for all arrivals and departures. However, some flights will arrive and depart from Paris Orly (ORY) airport, southwest of the city. Air France runs an express shuttle (line 3) every 30 minutes directly from Charles de Gaulle (CDG) airport to the Orly airport terminals between 6 a.m. and 10:30 p.m.. If you are traveling from Orly to CDG, take the Orlyval light rail to Antony station, then the RER-B to Charles de Gaulle airport. The combined one-way fare is €20.30 for adults and €12.05 for children. A taxi from the Charles de Gaulle (CDG) airport into Paris can take between 40 minutes and 2 hours, costing you between €40 (minimum) and €60 or more – depending on the arrondissement you are going to. From Charles de Gaulle (CDG) airport the B3 train on the RER (Réseau express regional) rail line will get you to Gare du Nord railway station (10th arrondissement) in 25 minutes, Châtelet–Les Halles (1st arr.) in 28 minutes, and Denfert-Rochereau (14th arr.) in 35 minutes. From these stations you can transfer to other metro and RER lines. An adult one way fare is €9.50. The RER-B rail line runs from Orly airport to central Paris every 4-7 min and cost €10.75. Alternatively, the Orly Bus runs every 10 minutes, takes 30 minutes to arrive in central Pairs and is only €7.20. TGV (fast trains) link Paris with almost any European domestic and international destinations. The train can be less expensive and much quicker than flying. For example, the Eurostar connects London (Kings Cross St Pancras) to Paris (Gare du Nord) in only 2 hours. Tickets are as little as £69 one way, however last minute, flexible or peak season tickets can be as much as £245 one way. The SNCF (French national railway authority) operates practically all trains within France excluding the Eurostar to St Pancras, London and the Thalys to Brussels and onward to the Netherlands and Germany. Note, there is no central station in Paris. However, you can connect very easily via RER or metro lines that service the city. Gare du Nord (10th arrondissement) is served by TGV trains to and from Belgium, the Netherlands, and Cologne, Germany (Thalys), the United Kingdom (Eurostar) and regular trains from Northern Europe. Gare d’Austerlitz, (13th arrondissement) connects Paris to the center and southwest of France (Orléans, Limoges, Toulouse the long way), Spain and Portugal and arrival of majority of the night trains. Gare de l’Est, (10th arrondissement) is served by the ICE/TGV to and from Luxembourg, Saarbrücken, Kaiserslautern, Frankfurt, and Stuttgart, Munich in Germany. Gare de Lyon (12th arrondissement) is served by regular and TGV trains to and from Southern and eastern France: French Alps, Marseille, Lyon, Dijon, Switzerland (by TGV Lyria): Geneva, Zurich, and Italy. International bus services are operated by Eurolines to and from Eurolines Coach Station, situated near Gallieni metro station on Ave du Gen. de Gaulle in the 20th arrondissement. 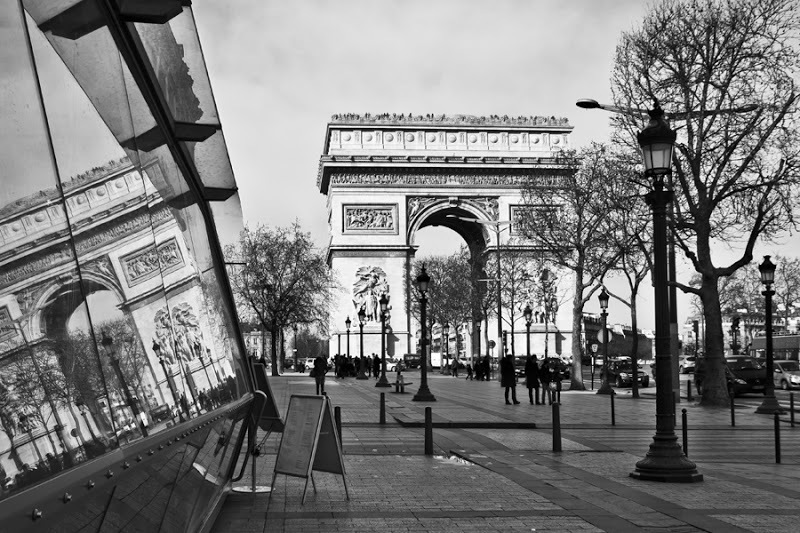 Eurolines operates 5 coach services per day from London to Paris, sometimes for as little as £25 each way. Other bus services include Megabus from London, Birmingham, Boulogne, Amsterdam and Brussels as well as iDBUS, a luxury bus service provided by SNCF. Summer (July/August): With 8 hours of sunshine per day and in frequent rain, summer is a great time to visit Paris. Average summer temperatures range between 17°C/ 62°F and 25°C/ 77°F. Autumn (October – December): Autumn temperatures reach as high as 16°C/ 60°F but will drop to an average of 10°C/ 50°F, with cooler nights. Winter: Paris looks stunning in the snow and sees snow often with the maximum temperature is only 6°C/ 42°F and the minimum temperature at freezing. Spring: This could be the best season to visit the city as flowers are blooming and temperatures are increasing to 20°C/ 68°F. A fantastic tradition in France is the faire le pont (literally meaning “make the bridge”). This is when you take the ‘bridging day’ between the weekend and the public holiday to extend your holiday. This is something to note if you are traveling to France on one of the public holidays as road traffic is terrible, hotels and restaurants can be overbooked and shops may be crowded or closed. Holidays in France include: 1 May, 8 May, 11 Nov, Easter Weekend, Assumption Day, and Ascension weekend. Want more travel inspiration? Check out some more travel guides here.